M.Tech Products Pte Ltd (Education Services) is a division of M.Tech Group that specializes in providing certified courses and training accreditation to IT professionals. On top of being a key distributor for cyber security and network performance solutions, we also provide training for products represented by the M.Tech Group. Currently, we are the Authorized Training Centre for Allot, Check Point and Symantec. Our pool of highly qualified instructors possesses substantial hands-on experiences. 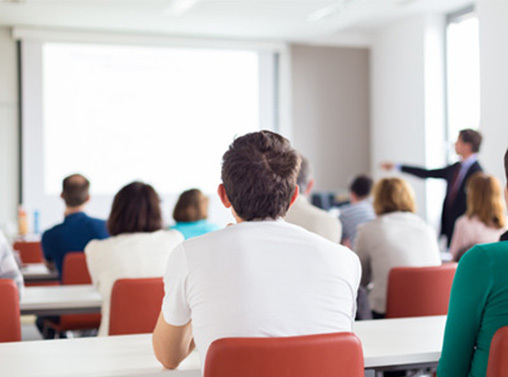 They keep abreast on the latest network security technologies through attending technology updates and the latest training courses conducted by our principals.